At Photogenic Dental, we pride ourselves on modern solutions for everyday dental problems, performed with old fashioned caring and personal service. We like to think we are a bit revolutionary. Formerly known as Parkwood Dental Centre (since 1986! ), we have evolved into your modern family dentist with a twist. 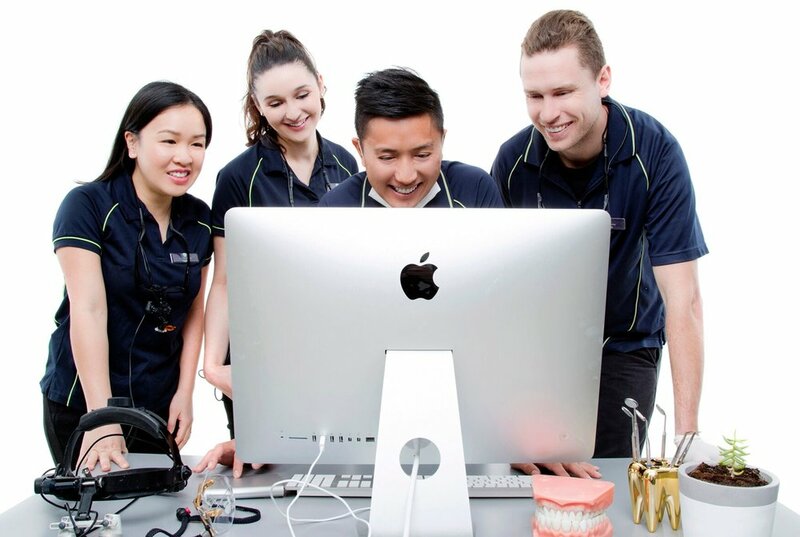 Built on the 28 year reputation as an honest, caring, family dental centre, we have now married it to futuristic technology and techniques that make dentistry easier, more affordable, convenient and fun for you and the whole family. We pride ourselves on our handcrafted work and excitedly show off our work visually. High-tech solutions for old fashioned problems - We are a modern dentist with a twist. 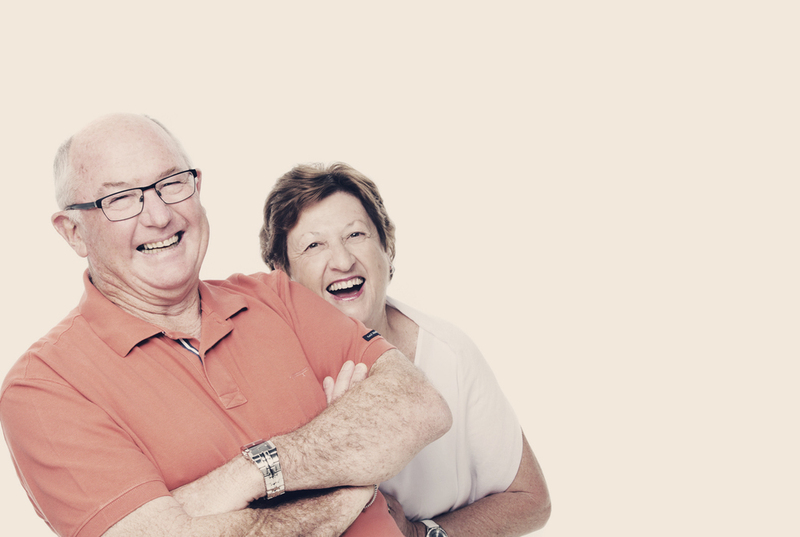 We love using new technology to give you the most ideal and convenient solutions, all whilst ensuring it is affordable and delivered with old fashioned care and compassion. Check out What We Do. ‘Love your dentist’ campaign for you and your family – Our goal is to be your loved family dentist. We want to be the friendly smile in time of dental emergencies and pains. We want to be the trusted advisor to a healthier photogenic smile. We want to be the dentist of your grandchild and grandfather. If you have a dental related need, we will be there for you ( See our Blog for our latest updates and tips for the whole family). A trusted dental professional who is always there for you - We know it’s hard to have a photogenic smile when you’re in pain. We strive to go out of our way to help you get out of pain. Let us gently and caringly help you through your dental emergency, and get you on the right path to smiling all over again. Speak to us today. Complex problems communicated simply and treated generously – we believe in making your complex dental problems simple so you can understand them and solve them. We use photos and videos to walk you through your health challenges and desires and get you on the journey to that photogenic smile. WHAT YOU CAN EXPECT AT PHOTOGENIC DENTAL? iPads to get your details, games for little (and sometimes not so little) kids, to view our image gallery to see what’s possible at Photogenic Dental. A photo shoot (for your teeth only)– we promise it won’t end up on Facebook. Gentle and caring treatment, with the highest precision, latest technology and most friendly smile. Communication and Education – you will leave with a plan for the short and long term to achieve the smile you’ve always dreamed of. Our whole aim is to give you a comfortable healthy smile that fulfills your dreams and desires and enough knowledge and tools to keep it that way. Our dream is you can confidently come in 1-2 times per year for your regular check up and clean, confident that your smile has been built to last. At Photogenic Dental we are super lucky to partner with Verve Portraits in providing a selection of our most valued patients a Verve family experience. If you invest in your smile and your family's dental health, you may be eligible to receive one of our gorgeous gifts from Verve Portraits. Talk to one of our friendly staff if you would like to enquire. This gift includes a family portrait experience at Verve Studios in Claremont where you will receive a FREE piece of artwork from your photo shoot specifically designed for your home. Verve Portraits also provide Photogenic Dental with all of our stunning images in our practice and on our website. All persons featured in these images have given Verve Portraits and Photogenic Dental their consent to be used in a marketing context.